As the UK’s leading professional drone builders, we take every effort to ensure that all the aircraft we manufacture and assemble are built in accordance with industry best practice, and the high standards set by the CAA. Our rigorous testing procedure ensures that each and every drone which is built by Drone Builders meets the relevant future airworthiness criteria. 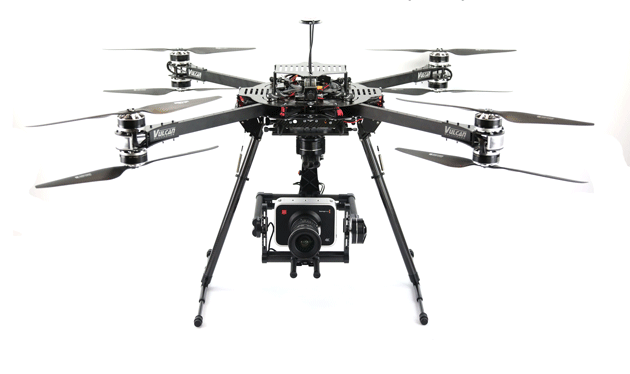 For all other aircraft, including bespoke drones, please enquire by contacting us directly. Upon completion of the build, Drone Builders will demonstrate the aircraft in full working order and complete the handover. After that, we’re on hand to provide regular maintenance, repair work, and advice. All builds qualify you to receive a 50% discount off of your first two six-month scheduled maintenance services. For anyone operating a drone in a professional capacity, we recommend that your aircraft be inspected every six months. 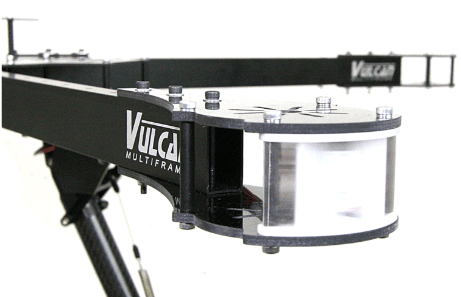 This enables any faults to be identified and repaired early enough that they don’t become too detrimental to the long term function of your drone. 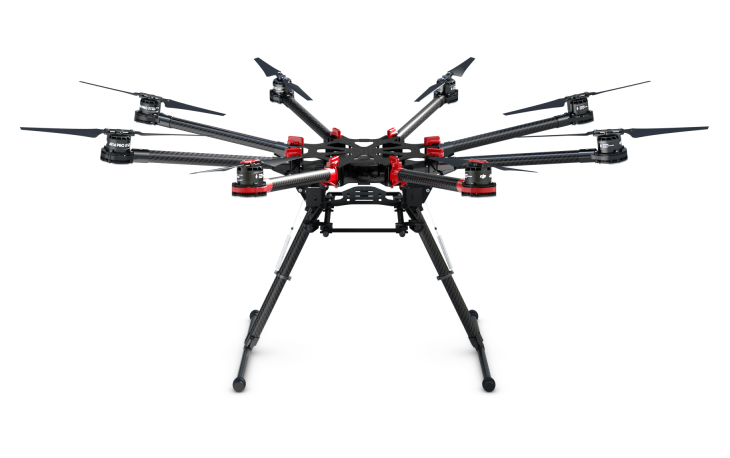 Drone Builders offer a comprehensive drone maintenance service, which involves a multipoint inspection. This allows us to identify any issues that your aircraft may be having, and make a full diagnosis. If we’ve identified a fault with your drone during its six-monthly inspection, it’s important that you have it repaired as soon as possible before it becomes dangerous or un-repairable. Whether it’s a faulty wire connection, or a chipped blade, it can make flying your drone dangerous to people and property within the immediate flight area, and could cause further damage to occur to the drone. 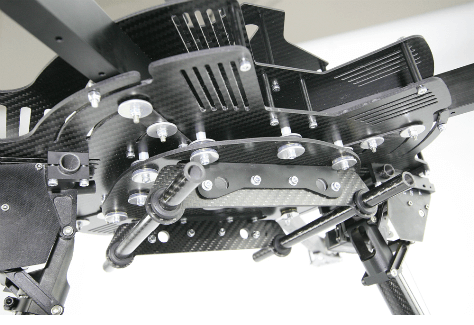 Drone Builders offer a comprehensive drone repairs service. 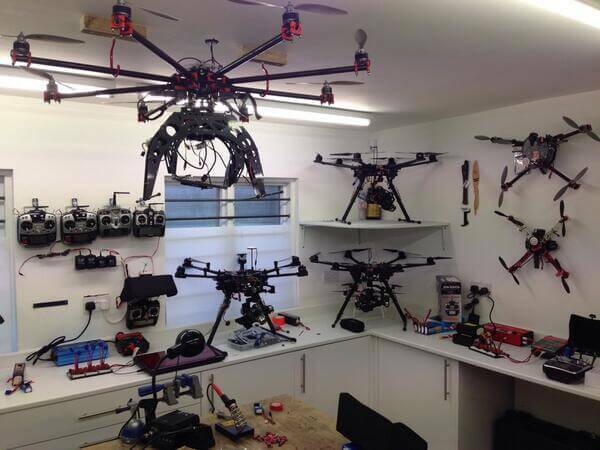 Our expert team are able to repair drones of all shapes and sizes, ensuring that your drone remains safe to use. 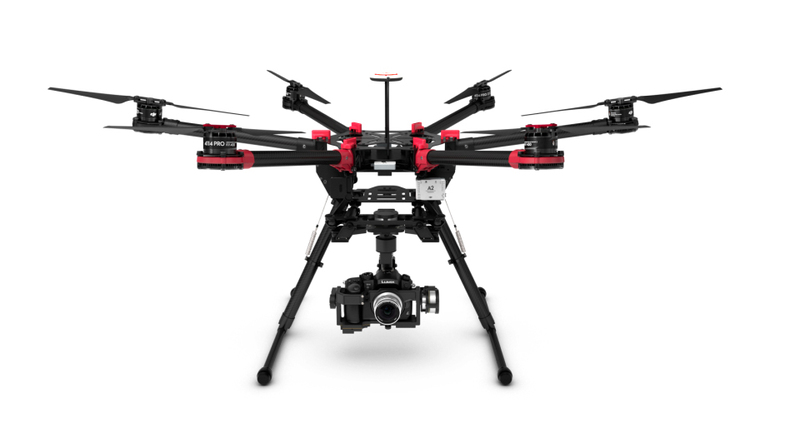 So what drones can we build for you ?